Established over 27 years ago, this BMW workshop has been providing a dedicated service; one built on excellence and quality. As a small business, we pride ourselves on our customer care and a reputation for distinction. We have many years of exclusively catering to BMW’s, so your car is in safe hands! We’re just around the corner, so forget about the trip into the City to get your BMW serviced. Here at Bimmertech, we have four cornerstone values when it comes to our car maintenance and repairs; Quality, efficiency, expertise and affordability. 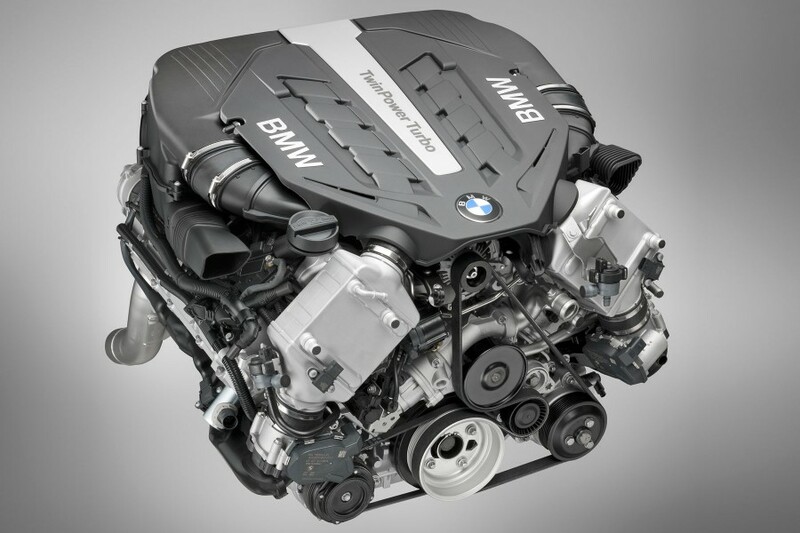 Year after year we want to ensure that your BMW runs at its best. We are committed to providing you with a first-class service that delivers excellent care for your car, without compromising your driving experience. All our repairs and services use only the best parts, while we make use of diagnostic tools so the work can be completed in an ideal time frame. We combine our years of experience with our practical knowledge of the vehicles to ensure you have a superior service without exorbitant costs. A Bimmertech service advisor will inform you immediately of any necessary additional work identified during the course of work being carried out on your vehicle. When you collect your vehicle you are provided with a full overview of work performed and we encourage you to ask about any areas of uncertainty. Hundreds of customers come to us for high quality services that repair and improve their BMW’s. We ensure that your car stays on the road for longer, while maintaining the high levels of safety and sheer driving pleasure that you can expect from a BMW. We’ll involve you in the service and repair process as much, or as little, as you want. We provide a wide range of services for your BMW; typical services offered are, scheduled warranty service, major & minor services, performance tuning, and emergency breakdown recovery. Our team is a close knit unit, who will work as one to ensure your car is running at optimal levels. We service only BMW’s so our expertise with the vehicles is second to none. We specialize in all the key services your BMW will need, and have specialized diagnostic tools typically only available in large workshops. Our devotion to BMW’s guarantees that you will be receiving the very best car service possible. The local and personalized service ensures your car is focused upon and given attentive care. We have a large number of clients, whom we serve with passion and a smile. Located near the Northern Beaches, our clients choose us because we are a local, owner run business who put an emphasis on a personal service and a quick turnaround. 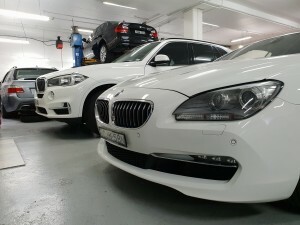 All our staff are highly experienced and qualified, we feel your BMW deserves the best experts so we won’t waste your time and money by putting prestige cars in the hands of amateurs or learners. To read more about how our clients feel about our services, visit our Testimonials page. If you want to make a booking, ask us some questions or talk to us about options for your BMW, give us a call today on (02) 9948 1310 to talk to one of our knowledgeable and friendly staff.